Home » General » Shinnyo Fellowship Program’s Exciting New Shift! 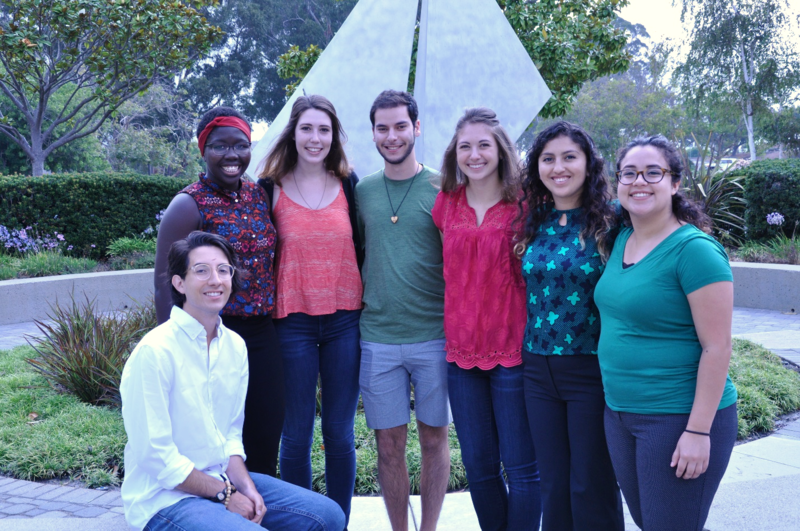 Shinnyo Fellowship Program’s Exciting New Shift! 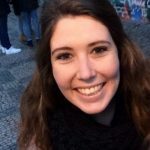 For the academic year of 2016-2017, George Mason University and UC Berkeley joined Stanford University’s Haas Center for Public Service, the John W. Gardner Center for Youth and Their Communities, and Redwood City 2020’s SPIN/Shinnyo Fellowship to create a post-undergraduate Shinnyo Fellowship Program. With this shift from predominantly undergraduate Fellows to a couple more post-undergraduate Fellows, we hope that our Shinnyo Fellows could immerse themselves in working with their partner community organizations nearly full-time. However, all of the Shinnyo Fellows will maintain close communication and supervisory relationships with their university or host agency supervisors. In the meantime, Seattle University will continue their undergraduate Summer and Year-Long Shinnyo Fellows Program this year and continue exploring the possibility of making the same kind of shift in the coming years. A few of the fellow supervisors enjoying themselves at the Annual Retreat. From left to right: Julie Hurst of Seattle University, Sandra Bass of UC Berkeley and Lisa Shaw of George Mason University. This change brought us a new university supervisor, Lisa Shaw, Director of Student Services & Field Experience at the School for Conflict Analysis and Resolution at George Mason University. To invite her fresh perspectives of the Foundation sponsored Shinnyo Fellows Orientation and Annual Retreat, we asked Lisa to share her thoughts and reflections. In addition to Lisa, Sandra Bass will newly assume the supervisory role at UC Berkeley’s Public Service Center. Manuelito Biag and Jana Kiser will team up again to supervise a SPIN/Shinnyo Fellow who works at both the John W. Gardner Center for Youth and Their Communities and Redwood City 2020 while Julie Hurst will also resume her supervision for the Summer and Year-Long Shinnyo Fellows at the Center for Community Engagement at Seattle University. 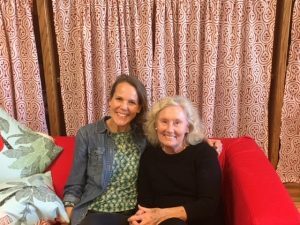 Lisa Shaw wrote, “As a new mentor for the Shinnyo Fellows program, I didn’t know what to expect at the Shinnyo Fellows Orientation or Annual Retreat. I am new to the Shinnyo Fellowship Program, and am still learning about Shinnyo-en Foundation. My anxiety turned to excitement during the Shinnyo Fellows Orientation. The group of undergraduates and post-undergraduates represented a diverse group of individuals with a wide range of academic interests in global affairs and conflict analysis and resolution, sociology and ethics, electrical engineering, humanities and teaching, accounting, biology, theology and film. The common thread that ties these very unique students together was their dedication to service in their communities that is a reflection of challenging personal experiences. I was impressed how quickly the Fellows developed relationships and became fully engaged in learning their leadership roles for the Annual Retreat. Some of the Fellows sharing their stories during their panel discussion at the Annual Retreat. From left to right: José Chalit of Seattle University, Genesis Lazo of George Mason University, Jemima Oso of Stanford University/Redwood City 2020, Nalya Rodriguez of UC Berkeley and Kent Koth of Seattle University facilitating the discussion. 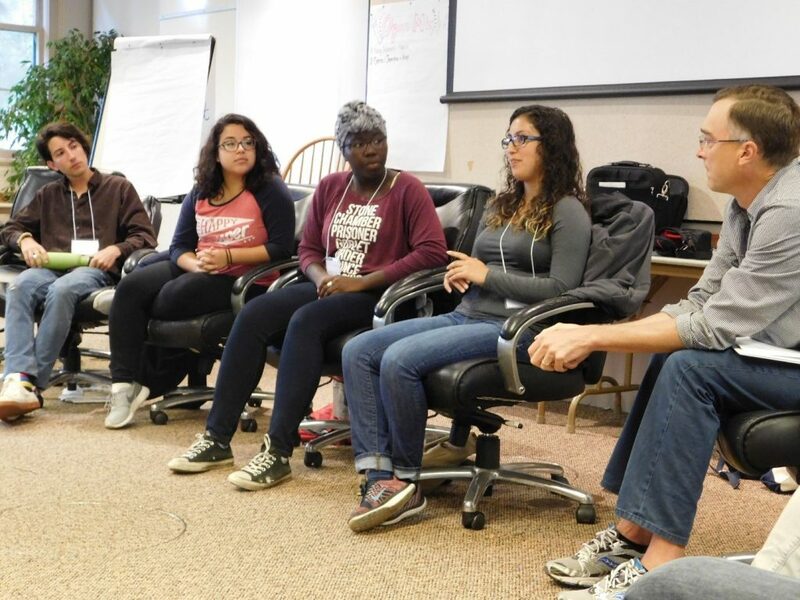 Shortly we plan to post an article on our Annual Retreat that will include the reflections from the Shinnyo-en youth participants. 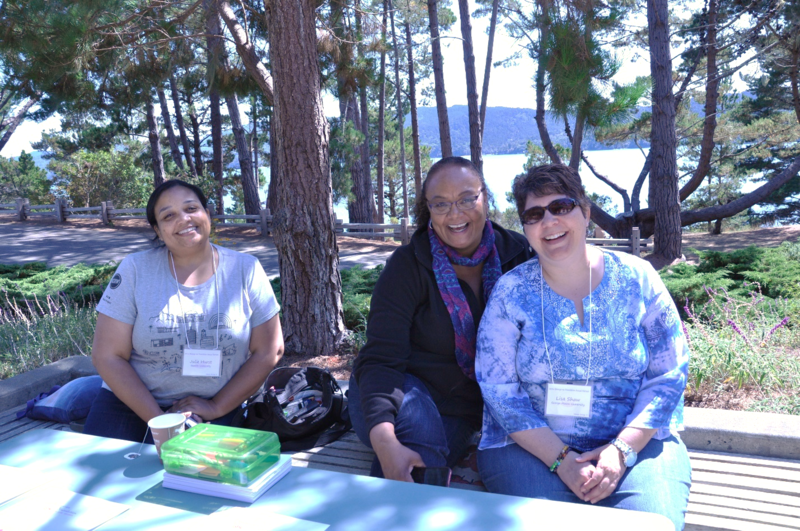 Be sure to revisit our website to read it and see more photos from this year’s Annual Retreat! Please read along to learn more about this year’s Shinnyo Fellows. The photos taken at the Shinnyo Fellows Orientation can be seen at this link. Genesis recently graduated from George Mason University with a B.A. in Conflict Analysis and Resolution and Global Affairs. 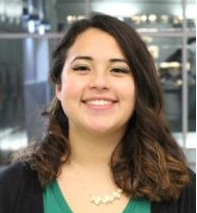 During her time at GMU, she was able to explore global issues and conflict resolution by participating in two George Mason Arlington Fellows programs that combine internship experience with rigorous coursework and research. Through the Global Politics Fellows and Peacebuilding Fellows programs, she interned for Salam Institute for Peace and Justice and for SchoolTalk DC. Her research includes peaceful alternatives to war and customary law and the justice system in Tanzania. 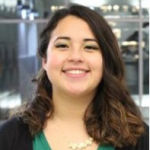 Her final senior research capstone project on first generation Salvadoran American students has motivated her to use the Shinnyo Fellowship to work with a non-profit agency to further understand and strengthen relationships amongst the immigrant community in the Washington D.C. area. Genesis hopes that her studies and experiences will help her build peace and resolve conflicts in her community. Armand Shahbazian is a senior studying Electrical Engineering with a minor in Mathematics. He has displayed an interest in renewable energy and the power engineering sectors of electrical engineering. 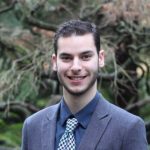 After receiving a scholarship from the American Public Power Association, he set out to begin an 18-month internship with partner utility Seattle City Light. 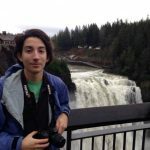 Recently, Armand has served as one of nine college fellows under the Washington MESA & Washington STEM Engineering Fellowship Program whose goal is to create STEM trained teachers and engaging curriculum for elementary school children. Armand has completed immersion trips to Thailand and Nicaragua and he looks forward to developing more leadership techniques to continue a tradition of service and engineering equity. Colleen Donovan is a senior Accounting major at SU. She plans on continuing her education at SU in the Masters in Accounting Program, so that she can go on to become an auditor for a public firm and continue working with non-profits. She has been involved in the Center for Community Engagement since her freshman year as a tutor working at Yesler Terrace. She continued her relationship with the Center her sophomore year when she became the Student Office Assistant. This led to a growth of her knowledge, understanding, and love for the variety of programs and social justice work that is being done on campus and in the community. She has discovered a passion to provide children with the opportunities they deserve through her involvement with Seattle University’s Dance Marathon. She hopes to use her leadership skills and opportunities to provide SU students with more educational opportunities. Specifically, to use their unique talents to better help our community through an expansion of service learning classes and social justice trainings. She also loves to spend her free time playing volleyball, hiking, and reading! 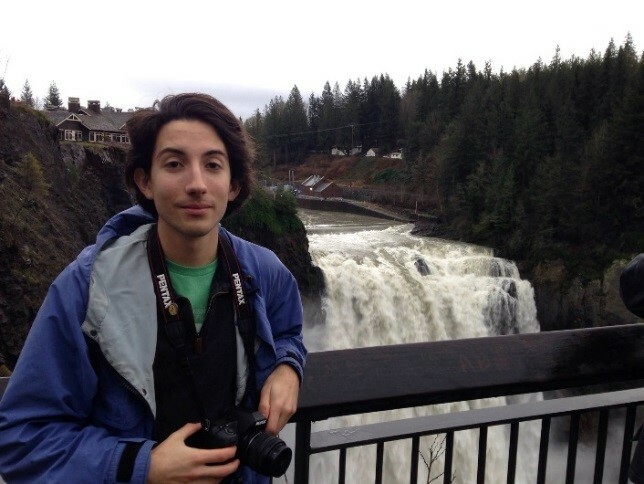 José is completing a double major in Theology/Religious Studies and Film Studies at Seattle University this year. He and his family were all born in Mexico City, and he spent the majority of his upbringing moving up and down the hemisphere, finally arriving at SU. Here, he has used the majority of his energy studying Latin American liberation theologies and documentary filmmaking. He is committed to the fair and just treatment of immigrants in this country, as well as those disadvantaged by racial, gendered, and economic injustices. His emerging interests in food, gardening, music, and film all factor into the work of peace-building and community organizing that this fellowship is giving him the opportunity to continue. 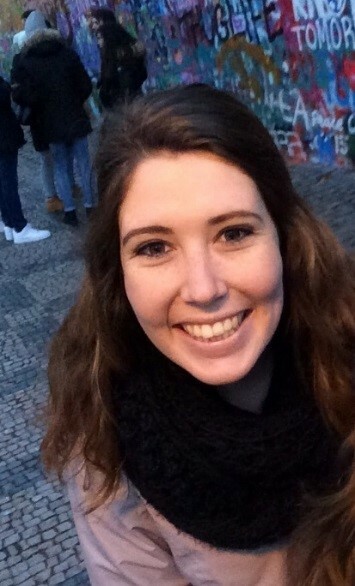 Natalie Lucey is a senior Humanities for Teaching major with a minor in Entrepreneurship and Innovation at SU. Originally from Vancouver, WA, Natalie has a thirst for adventure and can likely be found exploring Seattle’s mountaintops and coffee shops on the weekends. Through SU, Natalie has engaged in various facets of leadership and service as an Orientation Advisor, a New Student Retreat leader, a SEAC intern, a Lead team member, and a Serve Local volunteer. Giving back to the community is a passion for Natalie and she has found her vocation through working with children at local elementary schools that have inspired her to pursue a career in education. This summer she is a fellow with the Summer Learning Program at Bailey Gatzert Elementary where she witnesses the brilliance and kindness of students that have been systematically disadvantaged in our education system. 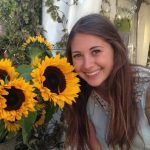 Natalie wishes to combine her love of travel and her passion for helping others to teach abroad in Southeast Asia after graduation. She is excited to be in dialogue with other fellows this year and is grateful to Shinnyo-en Foundation for the opportunity to learn and grow together. Jemima recently received her B.A. in Human Biology with a concentration in the Biological and Psychological Determinants of Adolescent Mental Health from Stanford University. Throughout college, she has worked with both youth and young adults in various capacities. This includes two summers as an intern at the Be a Leader Foundation (a college readiness nonprofit for underserved Phoenix communities) and The Shade Tree Women and Children’s Shelter (a Las Vegas domestic violence and homeless shelter), respectively. 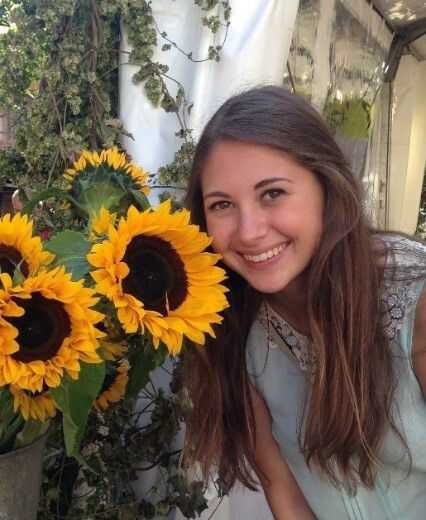 It also includes her role as a residential assistant in the Stanford dormitory Roble Hall during her senior year. Jemima believes communities contribute significantly to the mental health of children and adolescents. She looks forward to working with Redwood City 2020 and the John W. Gardner Center to maximize said contribution. 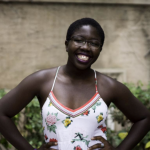 Nalya is a recent graduate who double majored in Sociology and Ethnic Studies. 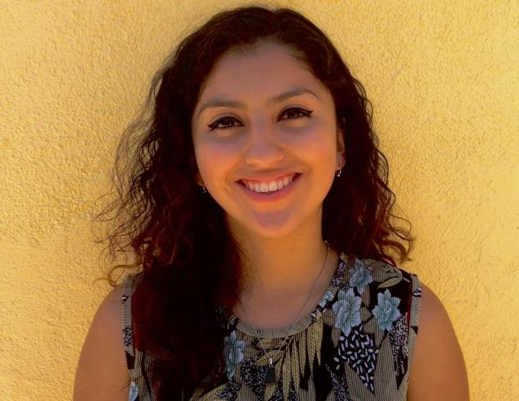 As an undergraduate, she did research through the Haas and McNair Scholars Programs on the intergenerational relationship between the violence during the Salvadoran civil war (1979-1992) and the current political gang wars. She is working on developing a theory on the religion of violence, based on Durkheim’s theory of religion, to explain the normalization of violence in Salvadoran society. 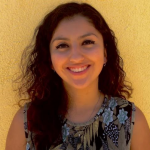 She has also been involved in organizing with the Salvadoran communities in the Bay Area. During her Fellowship term, she will be working with an organization that supports and serves Central American youth and plans to use the learnings and experiences from the fellowship to further refine her research in graduate school.